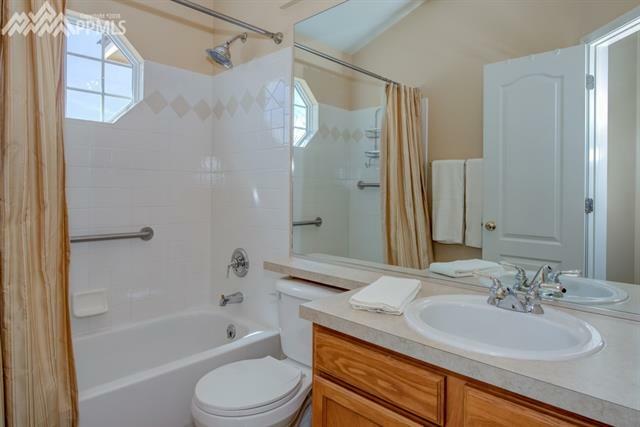 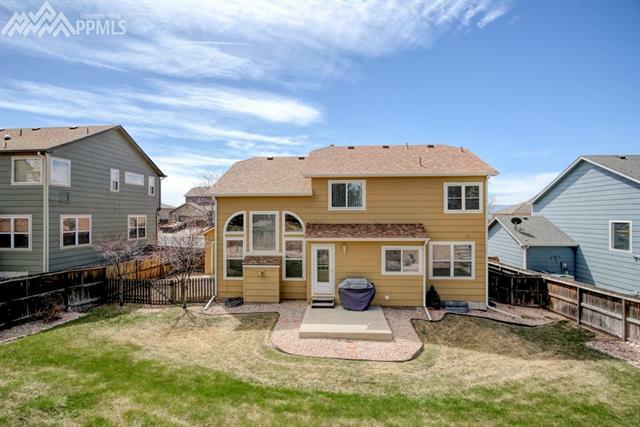 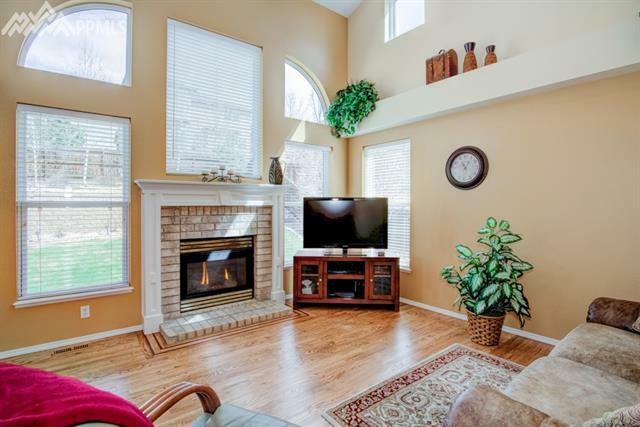 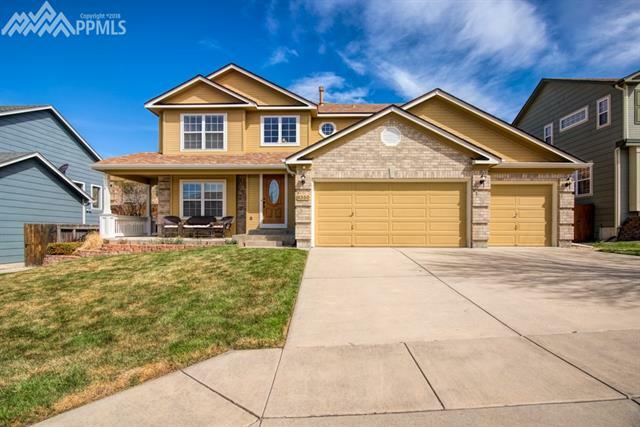 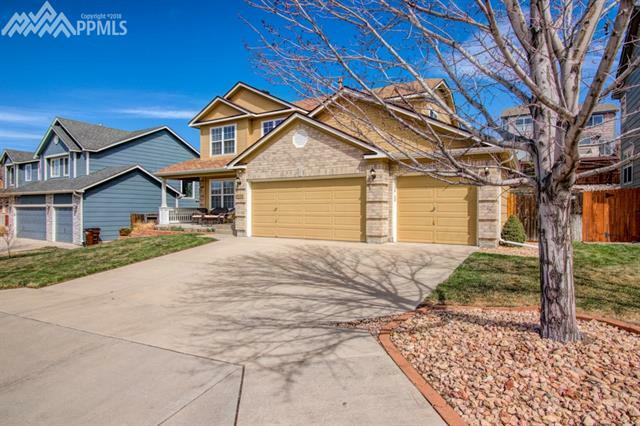 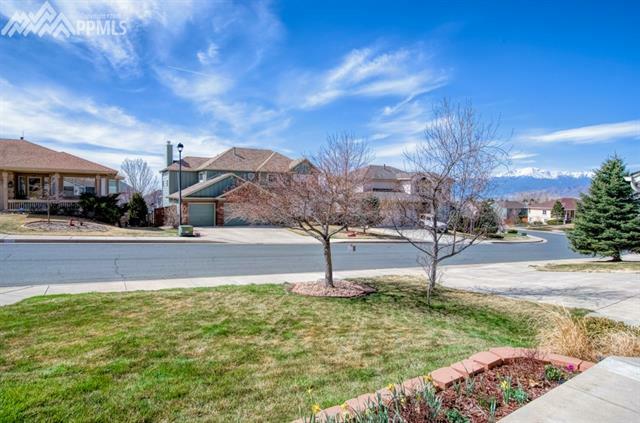 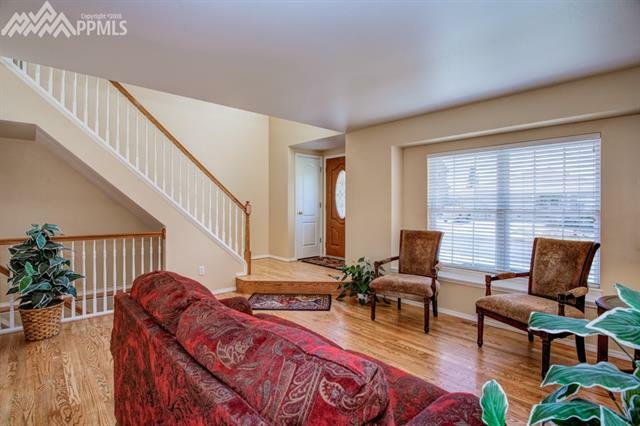 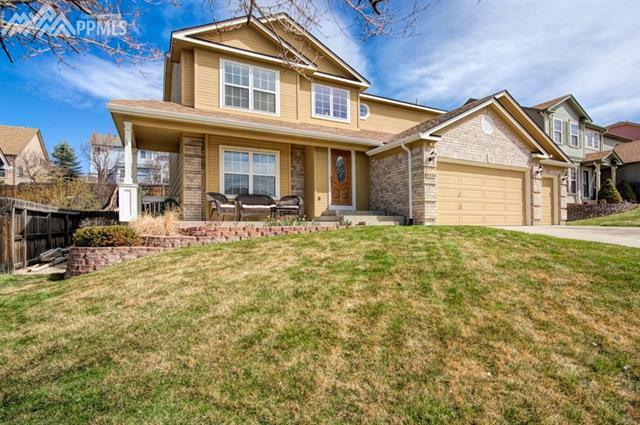 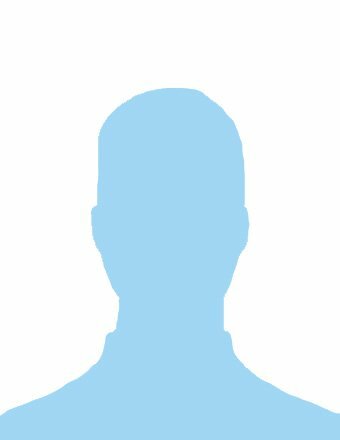 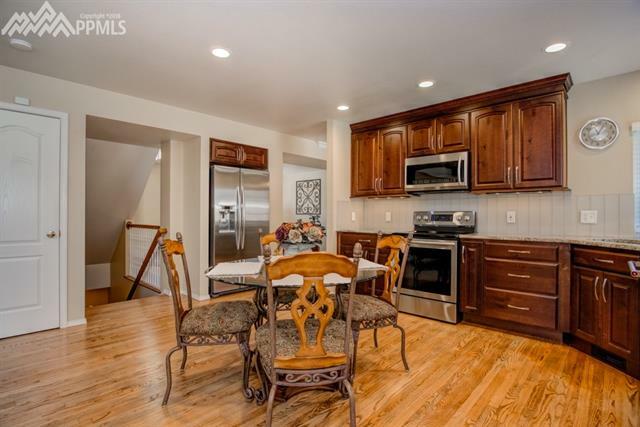 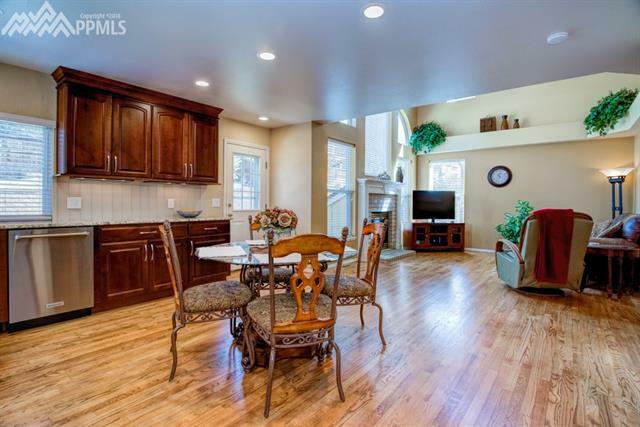 Perfectly maintained 2-story in well-established, quiet D20 neighborhood! 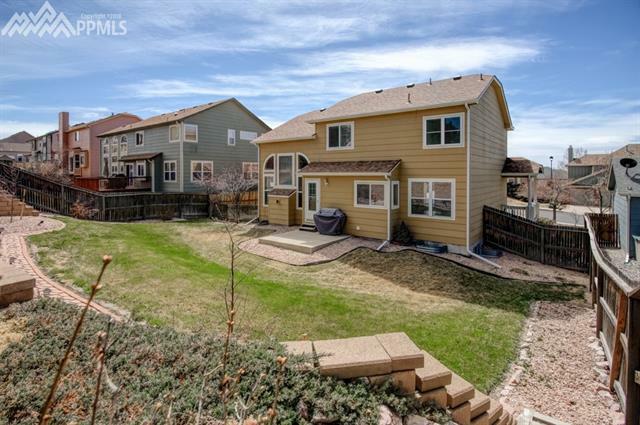 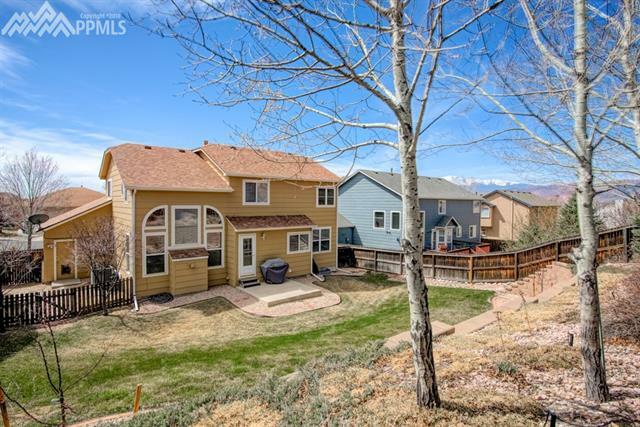 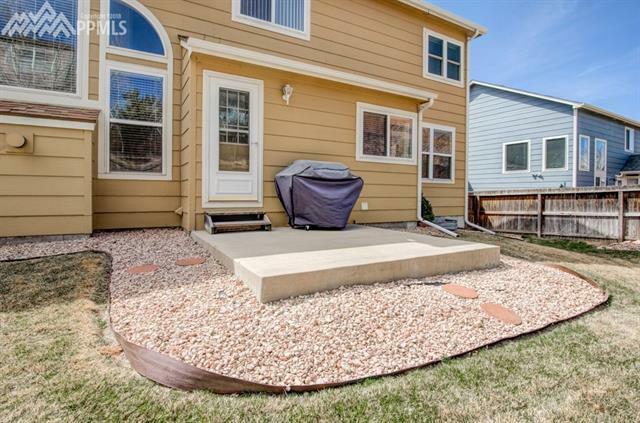 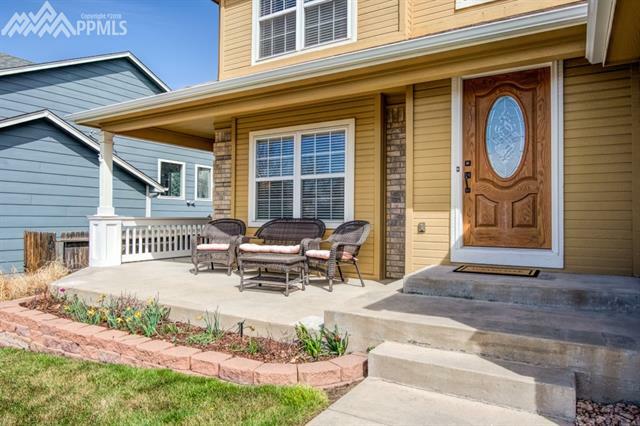 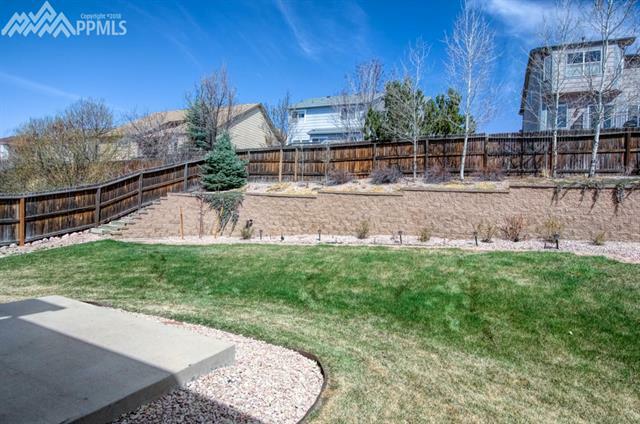 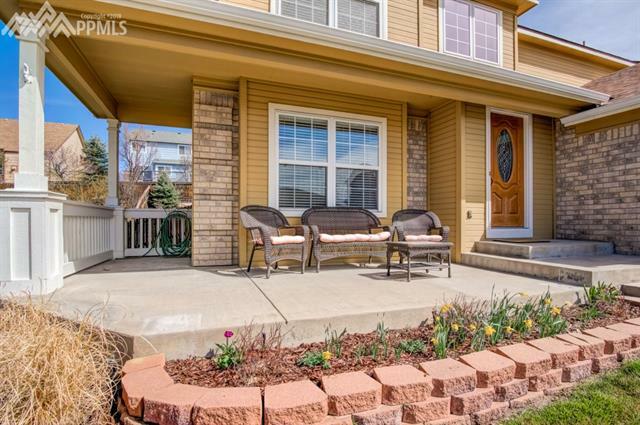 Be impressed immediately as you sit on the front porch gazing at a spectacular view of Pikes Peak. 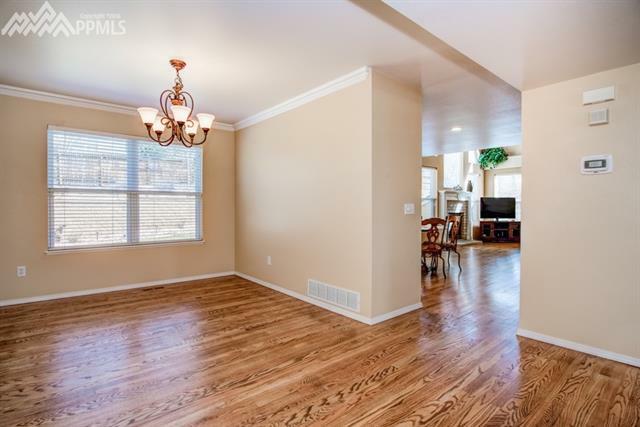 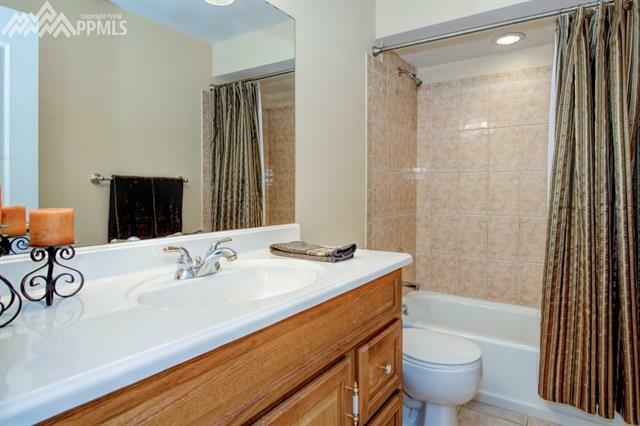 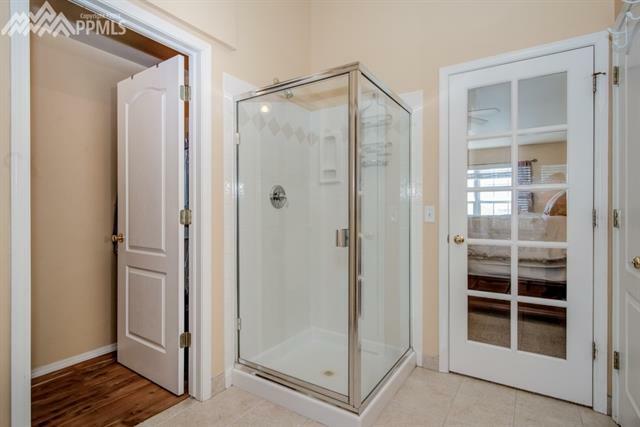 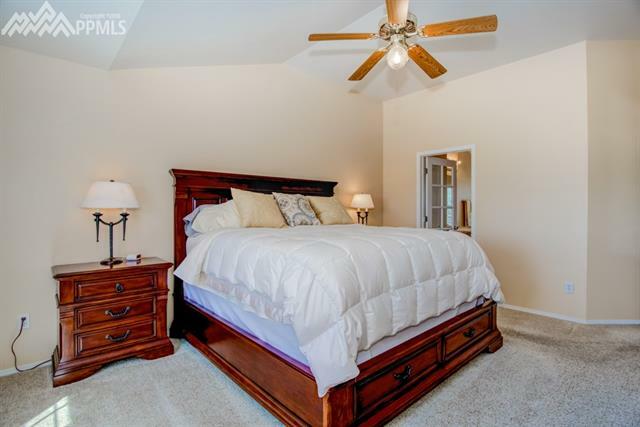 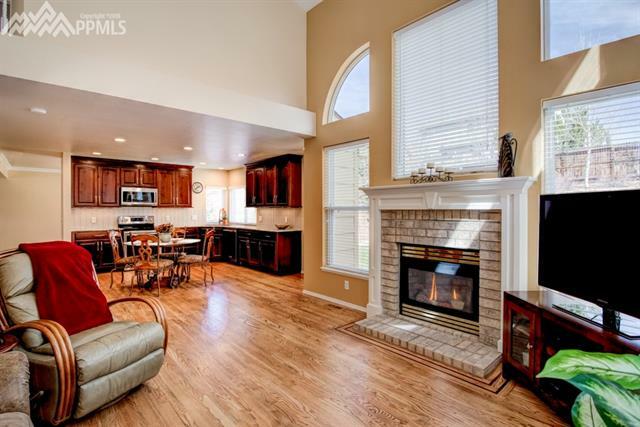 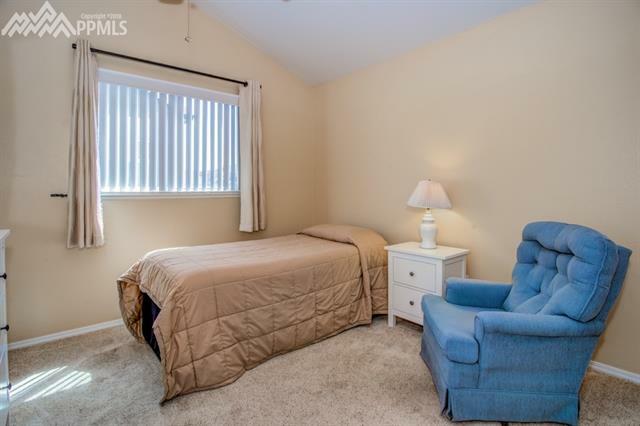 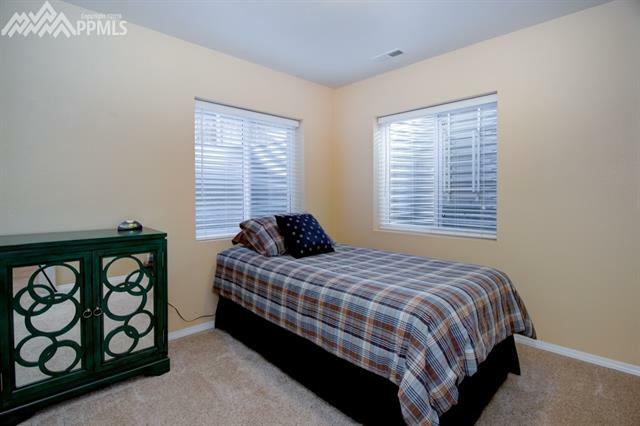 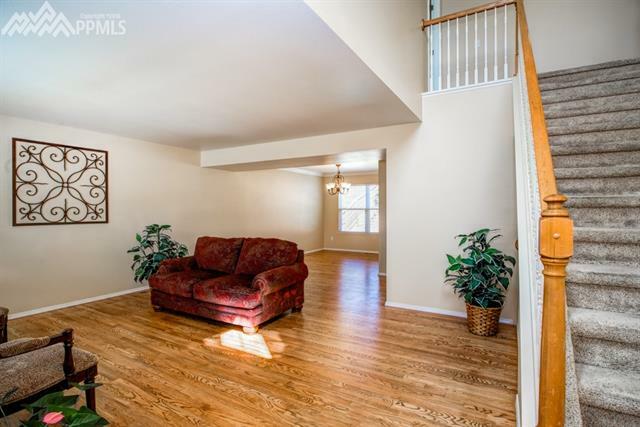 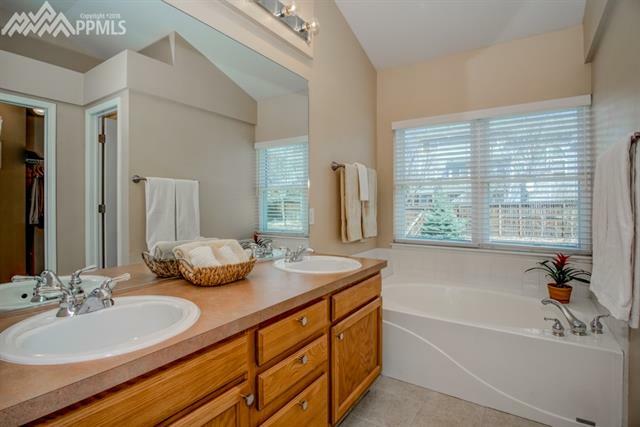 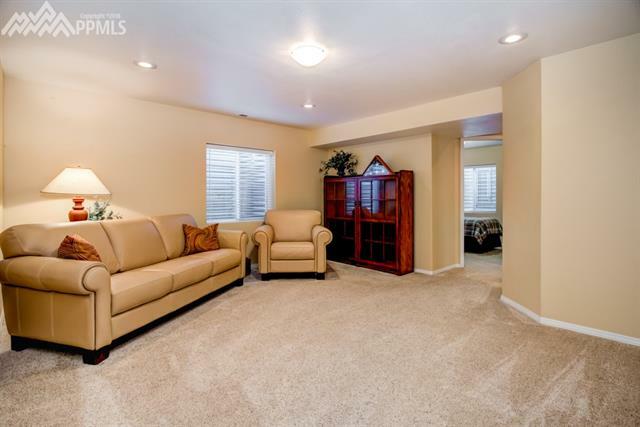 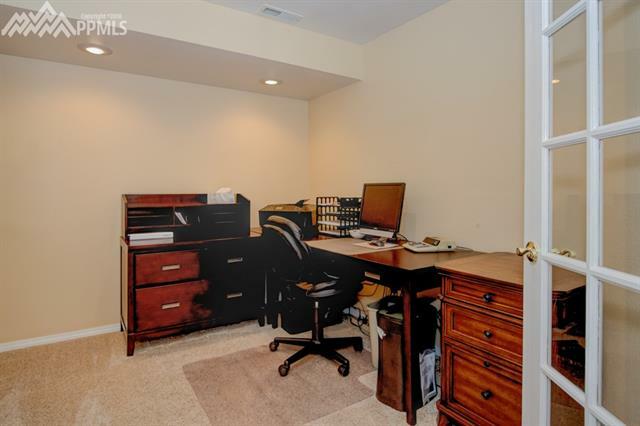 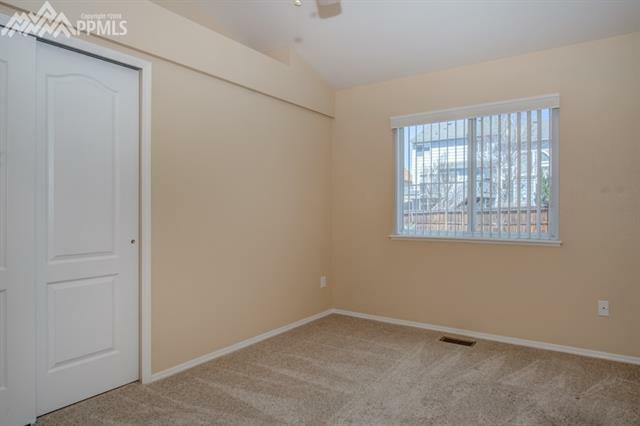 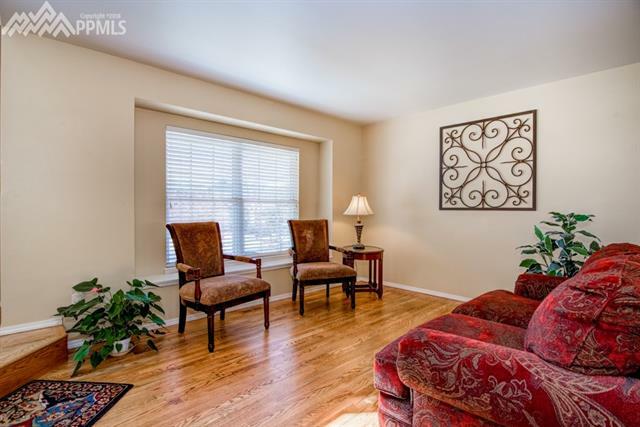 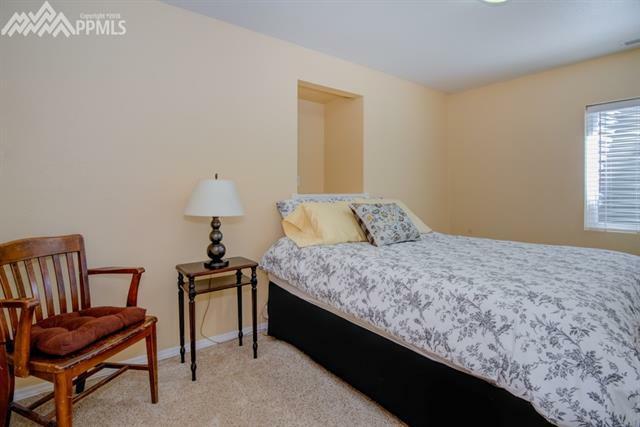 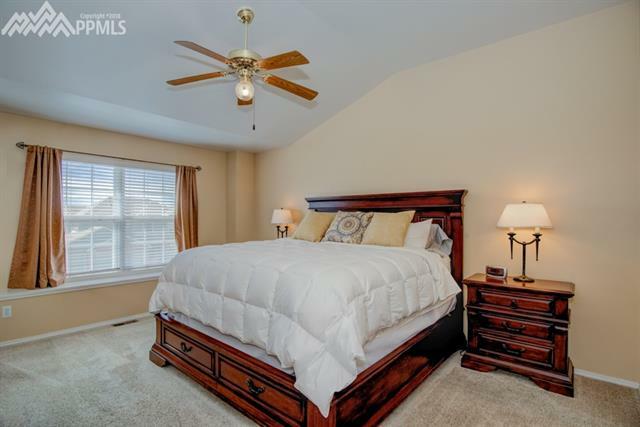 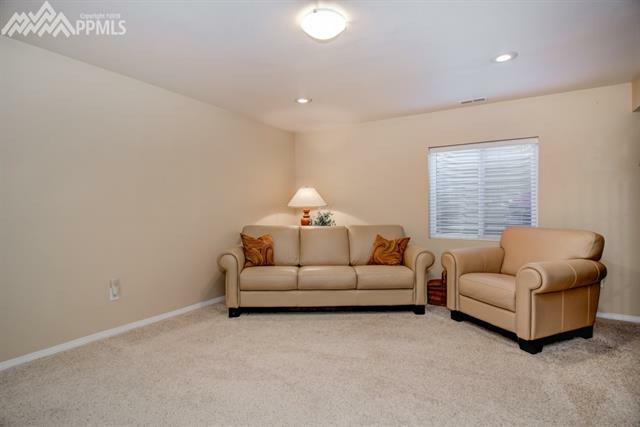 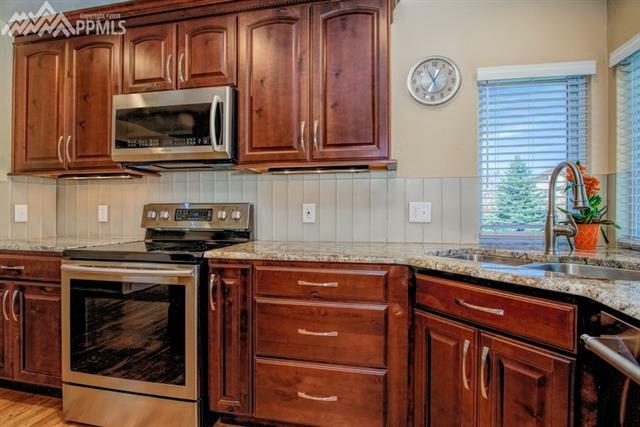 Entering the home, you are welcomed with beautiful hardwood floors throughout the main level. 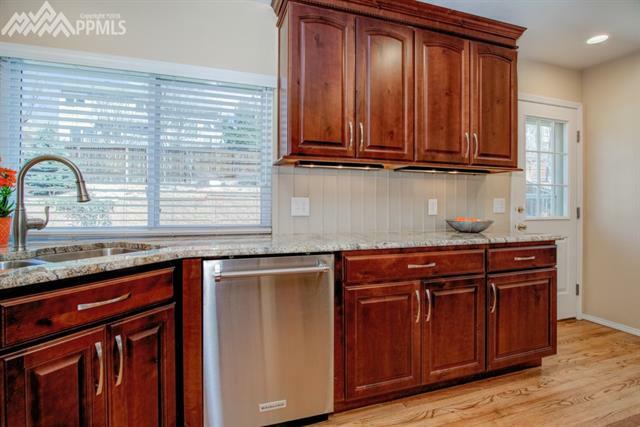 Remodeled country eat-in kitchen boasts beautiful African granite countertops and frosted glass backsplash along with rich cabinetry. 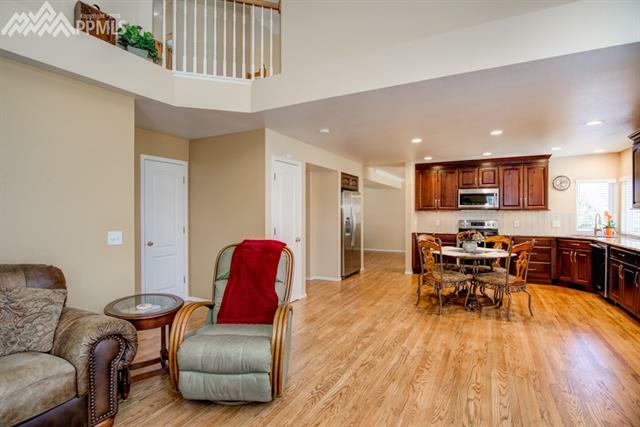 Openness of the family/great room to the kitchen invites everyone to stay connected. 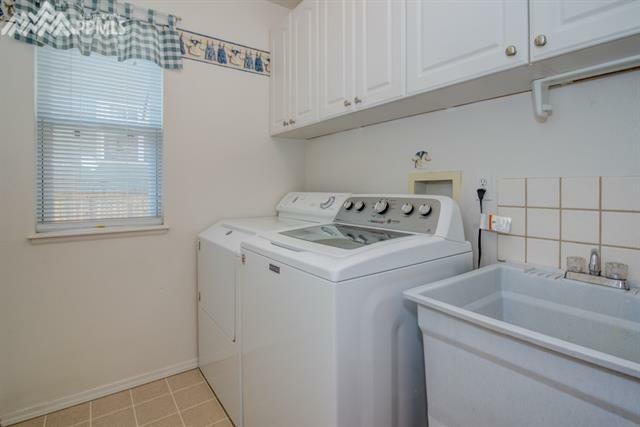 Laundry and 1/2 bath also on main level.